The head of the Russian Communist Party has said that Vladimir Putin promised him that as long as he remains president, Vladimir Lenin’s body will stay in the mausoleum in Red Square. Gennadiy Zyuganov made the comments at the Terra Scientia international youth education forum. “As long as I sit here, there will be no barbarism in Red Square,” the Communist chief quoted Putin as saying at a conference with Russian party leaders some time ago. 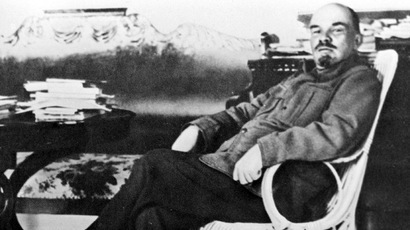 According to Zyuganov, Putin also dismissed allegations that Lenin was not buried in accordance with Christian traditions. “As far as the form of the burial is concerned, they use the one that is also used in Orthodox Christianity – he lies a meter and a half below the ground level. Sepultures and cave burials are known for a long time,” Putin said, according to Zyuganov. Bolshevik leader Lenin was buried in the mausoleum in Red Square soon after his death in 1924, although the present stone tomb was erected only in 1930. 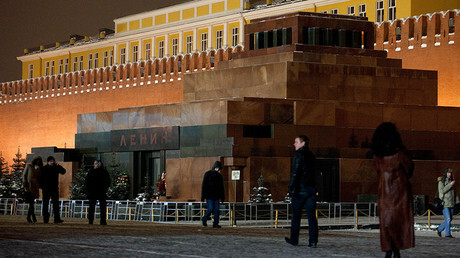 The mausoleum and the cult of Lenin played an important part in Soviet ideology, and the public debate about the possibility of Lenin’s reburial began during the early days of perestroika in the 1980s. It usually intensifies every year before Lenin’s birthday and the anniversary of the 1917 October Revolution. So far, the only change has been the removal of the honorary guard from the mausoleum. 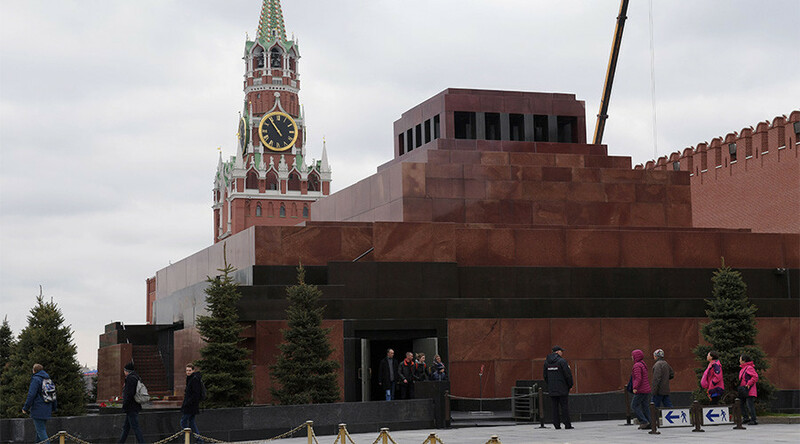 However, in one of the latest polls on the subject conducted in April this year, at least 58 percent of Russians told researchers that Lenin’s body should be taken from Red Square and properly buried, while the mausoleum itself must remain in its current place. Also, in March this year, a senior spokesman of the Russian Orthodox Church, Aleksandr Shipkov, dismissed the idea of removing Lenin’s body from Red Square, saying that before this happens Russia and neighboring countries must rid themselves of the Soviet and communist legacy. He also called for a temporary moratorium on any war against political symbols in Russia.